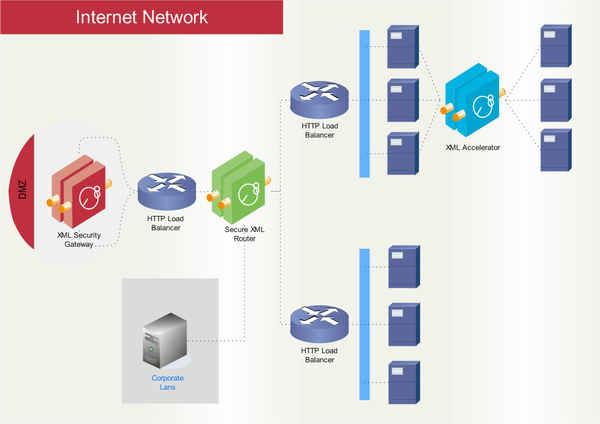 With Edraw Network Diagram you can diagram a network or create a computer network diagram using specialized libraries of network symbols such as computers, hubs, routers, smart connectors etc. that simulate network design topologies and devices, network architectures. 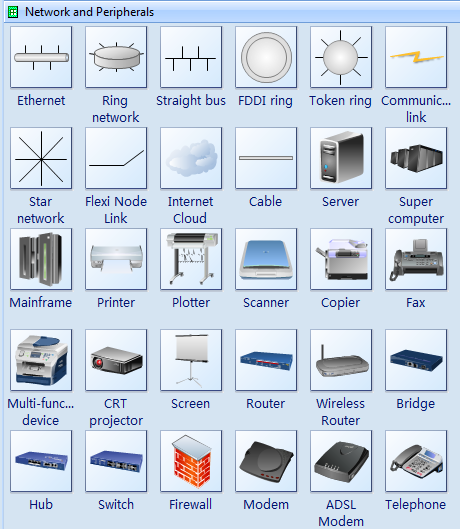 Cisco uses its own brand of networking symbols. 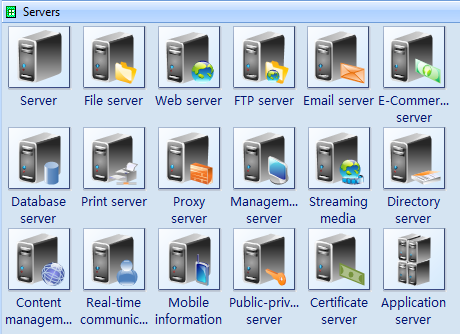 Since Cisco has a large Internet presence and designs a broad variety of network devices, its list of symbols is exhaustive. For CISCO specific network drawing diagrams, Edraw is supplied with CISCO specific diagrams shape library. 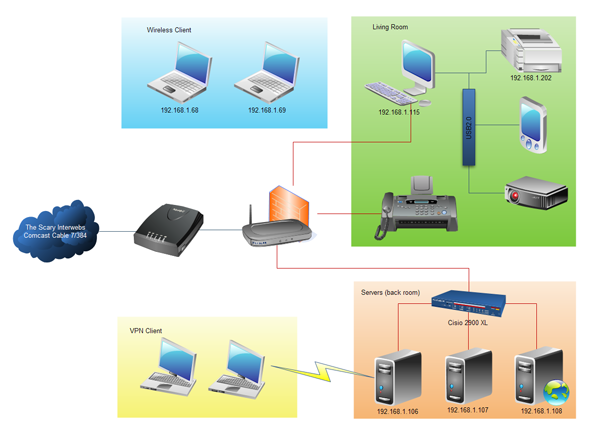 Common computer network diagrams include computers, monitors, router, switch or hub. Edraw Network Diagram software provides more computer network diagram symbols so that you can create more professional network diagrams. All the symbols are vector and can be recolor. You can modify every sub element in a symbol by ungroup the symbol.